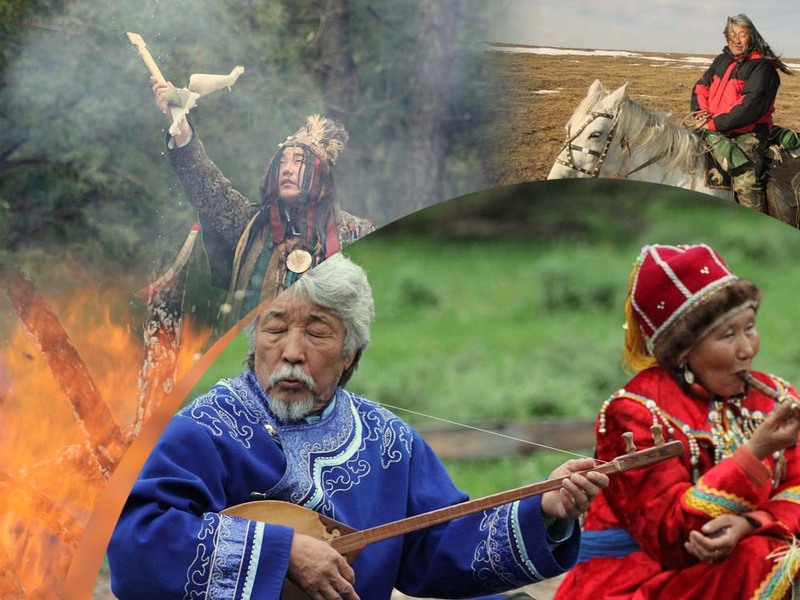 The Altai Republic is located in Siberia contains many small villages of indigenous people. The Altai Project in partnership with the Tengri School of Spiritual Ecology has asked for funding of an education and camp program for teachers and girls that will take place in the Sacred Karakol Valley at the AruSvaty Center for Traditional Altainian Knowledge. The program is targeted for girls because in ancient Altainian tradition, females were highly valued as the bearer and protector of knowledge and Fire. This aspect of the culture is being lost and these integrated programs based on Fire ceremonies will help gain back the tradition.